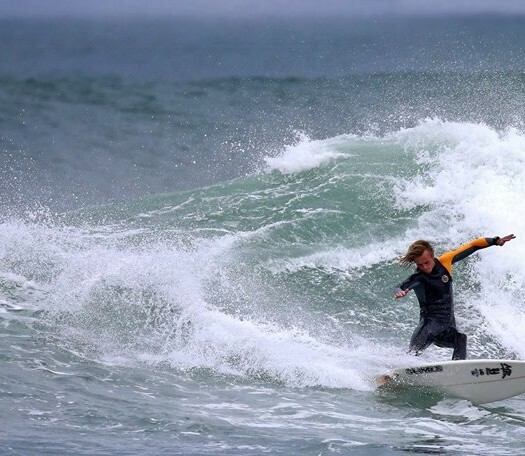 As I have grown I have moved from Grom/small sized fins to mediums and found my favourite mediums are Mick Fanning’s. 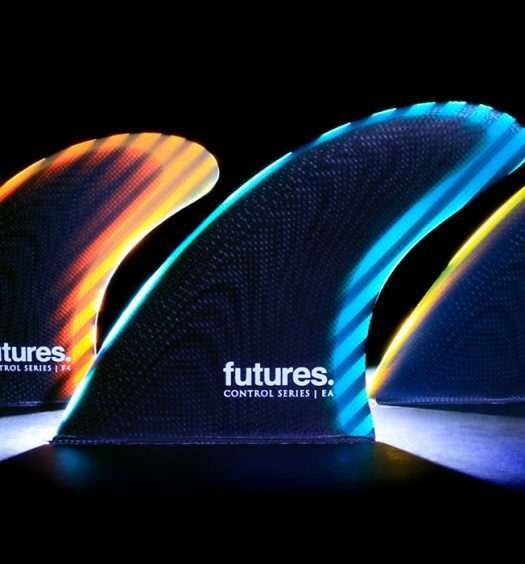 I love these fins because they have so much drive off the bottom turn and down the line. When I lean into turns they give the board a lot of zing and are also very reliable at stopping the board sliding out when I push hard on turns. I also really like them because they’re pretty thin and don’t seem to create drag and slow my board down. I get a bit confused sometimes about fins and really just want a set of fins that work in everything. These Mick Fanning mediums work in all sorts of waves and conditions. I have used them at home in Newcastle surf, summer slop. I have also used them in Hawaii in bigger powerful surf. 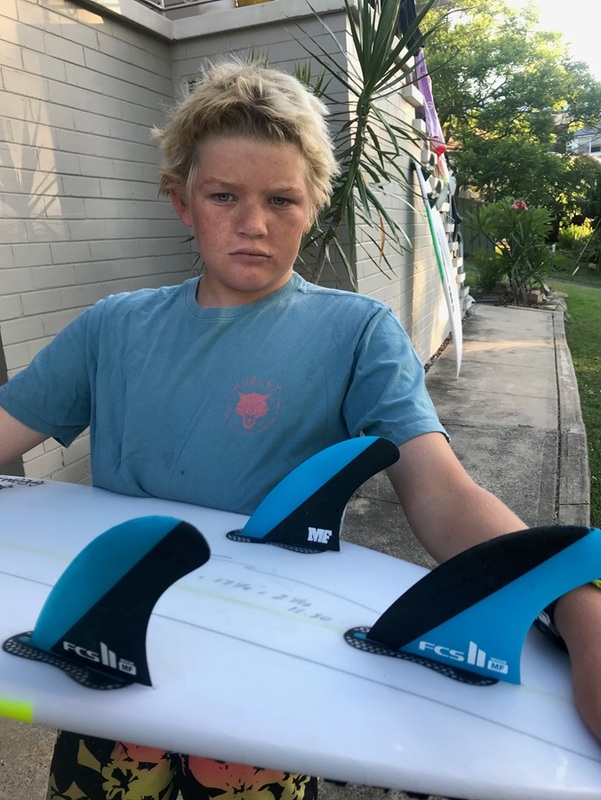 If you want speed-power-flow these are the fins for you, get these MFs on your board.